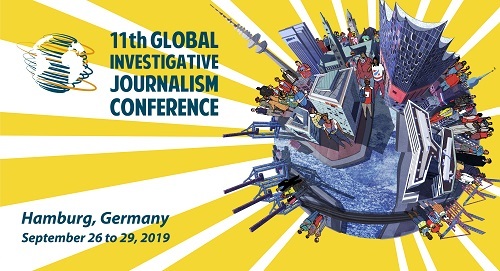 GIJN is joining the international journalism community in demanding Philippine officials release and drop charges against Maria Ressa, the executive editor and founder of the critical news website Rappler, who was arrested Wednesday. Officials arrested Ressa at Rappler's bureau in Manila over a cyber libel case filed against her by the Justice Department. The news group livestreamed the arrest, made by officers clad in civilian clothes, on its Facebook page. The charge relates to a 2012 story about local businessman Wilfredo Keng. Penalties for violations under the 2012 Cybercrime Prevention Act include imprisonment and fines.